Save $15086.00 off Original MSRP Service Demo - Please call for exact miles and availability. Barley/Truffle Lower w/Truffle w/Soft Grain Perforated Leather Seating Surfaces, ABS brakes, Alloy wheels, AM/FM radio: SIRIUS, Burl Walnut Veneer, Compass, DVD-Audio, Electronic Stability Control, Front Bucket Seats, Front Center Armrest, Front dual zone A/C, Heated door mirrors, Heated front seats, High intensity discharge headlights: Bi-xenon, Illuminated entry, Low tire pressure warning, Navigation System, Power moonroof, Power passenger seat, Remote keyless entry, Soft Grain Perforated Leather Seating Surfaces, Traction control, and Ventilated front seats.  There are used cars, and then there are cars like this well-taken care of 2015 Jaguar XF. This luxury vehicle has it all, from a posh interior to a wealth of superb features. If you want a creampuff with style, this is it. This wonderful Jaguar is one of the most sought after used vehicles on the market because it NEVER lets owners down. 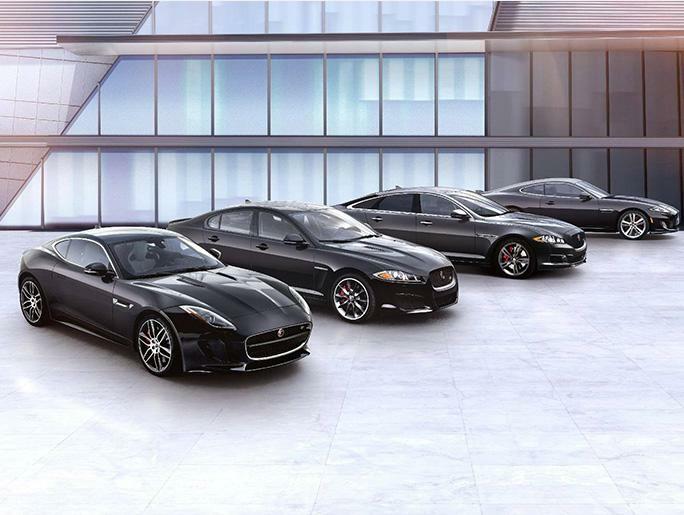 Jaguar Certified Pre-Owned means you not only get the reassurance of up to a 5yr/100,000 mile limited warranty, but also a 165-point inspection/reconditioning, 24/7 roadside assistance, trip-interruption services, rental car benefits, and a vehicle history report.